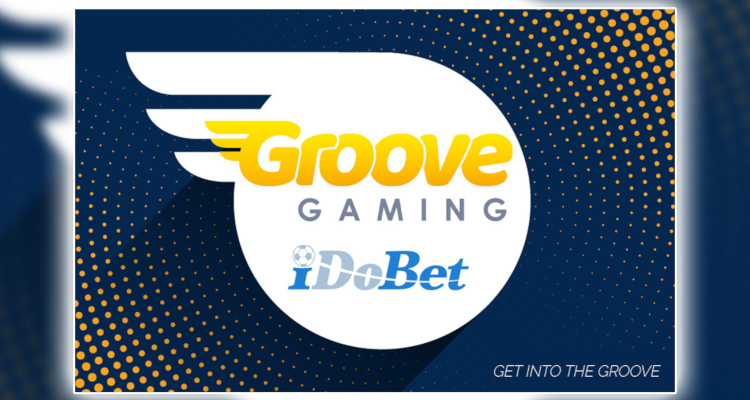 iGaming content aggregator, Groove Gaming Limited, has announced the signing of a reciprocal ‘white-label’ arrangement that is to see it supply a selection of its over 1,500 HTML5-friendly video slots and live casino games to platform provider iDoBet. According to an official Sunday press release published by European Gaming Media and Events, the deal will also involve the Maltese firm taking delivery of a range of sports content from iDoBet in order to build on agreements it already held with related innovators such as EveryMatrix, ProgressPlay and Digitain. 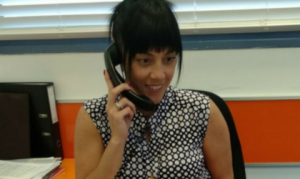 Rebecca Sotomora (pictured), Head of Sales for Sliema-based Groove Gaming Limited, stated that her firm’s sports clients enjoy around-the-clock access to ‘account services’ that maximize revenues alongside games that have been designed to ‘deepen player involvement’. 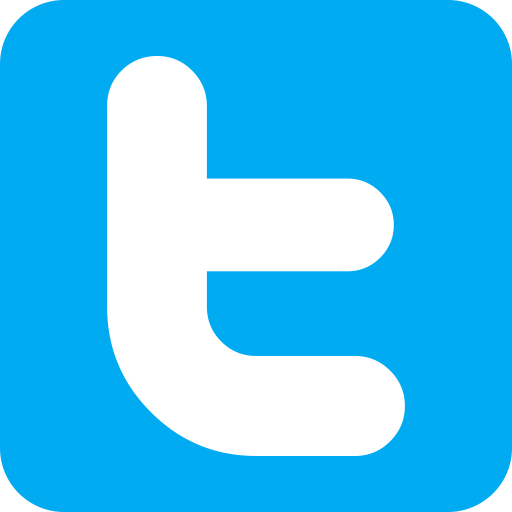 She moreover detailed that iDoBet offers some 1,500 markets on approximately 40 sports every month as well as around 26,000 in-play events.